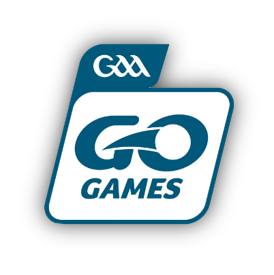 Who will deliver the activities at a GAA 5 Star Centre? The activities will ideally be delivered by the Teacher/s in the school. 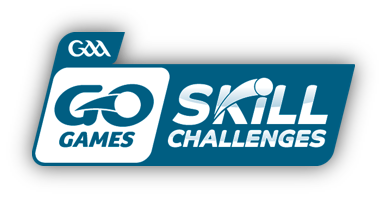 Recognising that Teachers have different levels of competence and confidence when it comes to the organisation of Gaelic Games, the GAA’s full-time Games Development personnel will act in a support capacity and will provide assistance, training and up-skilling to Teachers. Why has the GAA 5 Star Centre been developed? The GAA 5 Star Centre is a key initiative of the GAA’s Play to Stay WeLL (Wellbeing & Lifelong Learning) Programme. The 5 Star Centre has been developed by the GAA’s National Games Development Department for two reasons. 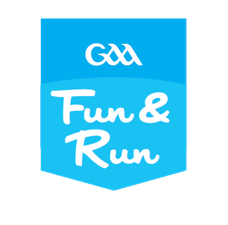 Firstly, the GAA 5 Star Centre is a means of encouraging and rewarding schools that provide pupils with 60 minutes of moderate to vigorous activity per week. This is important as it is currently estimated that 18% of Primary School pupils receive 60 minutes of moderate to vigorous activity per day and 1 in 9 Irish children are now classified as overweight (CSPPA, 2010). Secondly, the GAA 5 Star Centre is a means of recognising the pivotal role that Primary Schools and Primary School Teachers have played in the promotion and development of Gaelic Games and Irish Cultural Heritage since the foundation of the GAA in 1884. Teachers have been hugely influential in the development of intrinsic motivation among primary school children and in providing them with the sense of competence, confidence and resilience, which benefits from and contributes to the development of effort and growth mind-set. This contributes in no small way to lifelong engagement with the promotion of community and sporting wellbeing. How can your School become a GAA 5 Star Centre? 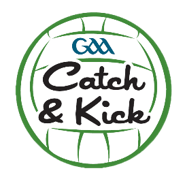 A Primary School can apply online to become a GAA 5 Star Centre. 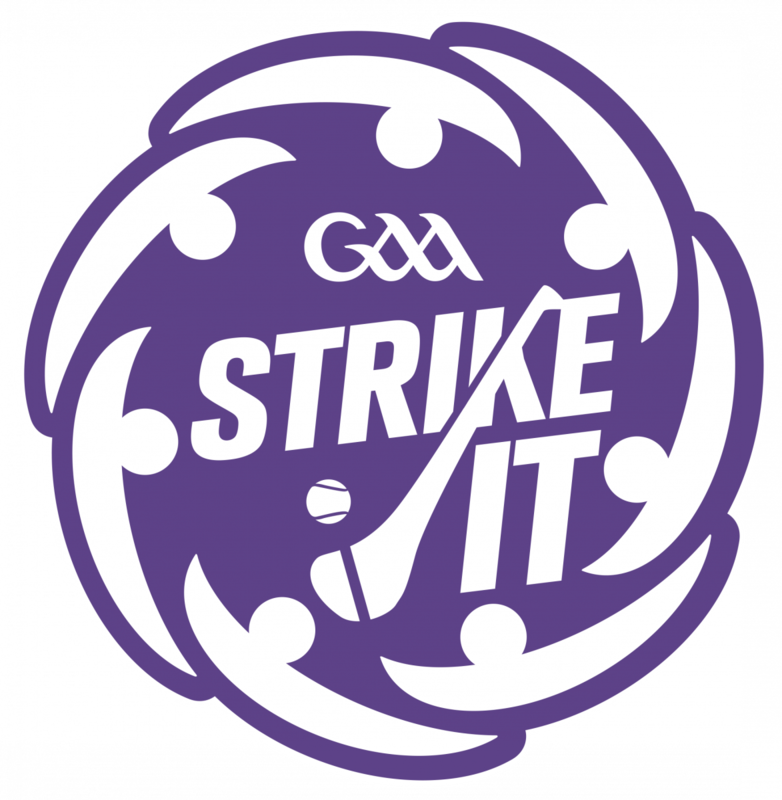 Applications for registration as a GAA 5 Star Centre will be accepted until July 31st for the following school year. Applications will be a two-step process to include online registration and a planning meeting with a member full-time Games Development personnel. What benefits does a GAA 5 Star Centre receive? Sports Days in the National Games Development Centre in Abbotstown. 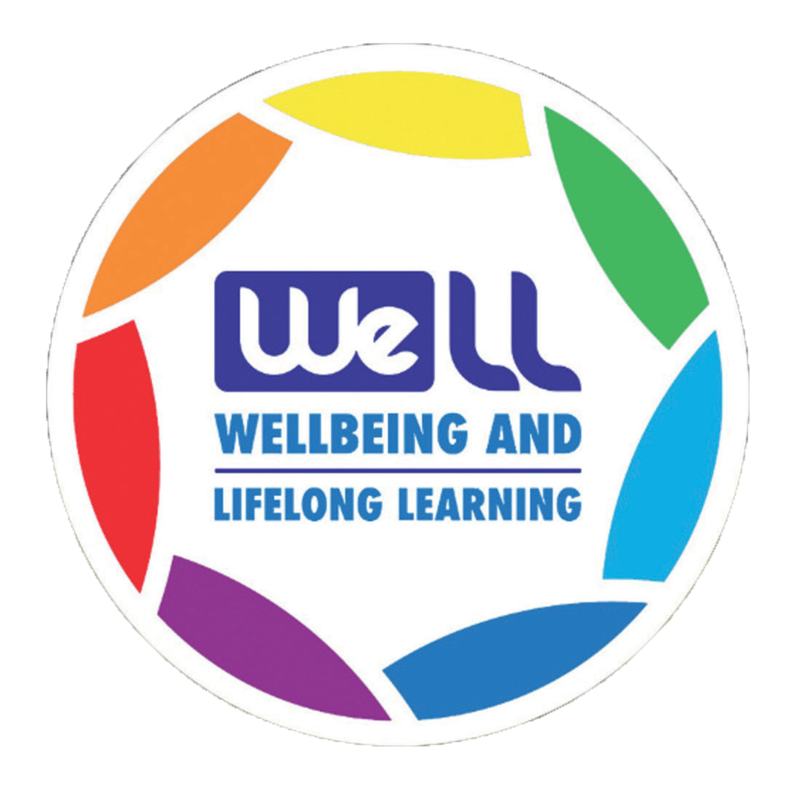 After three year’s consecutive participation as a GAA 5 Star Centre, the School will be listed as a recipient of the GAA WeLL-Mark (WeLL: Well-being & Lifelong Learning). 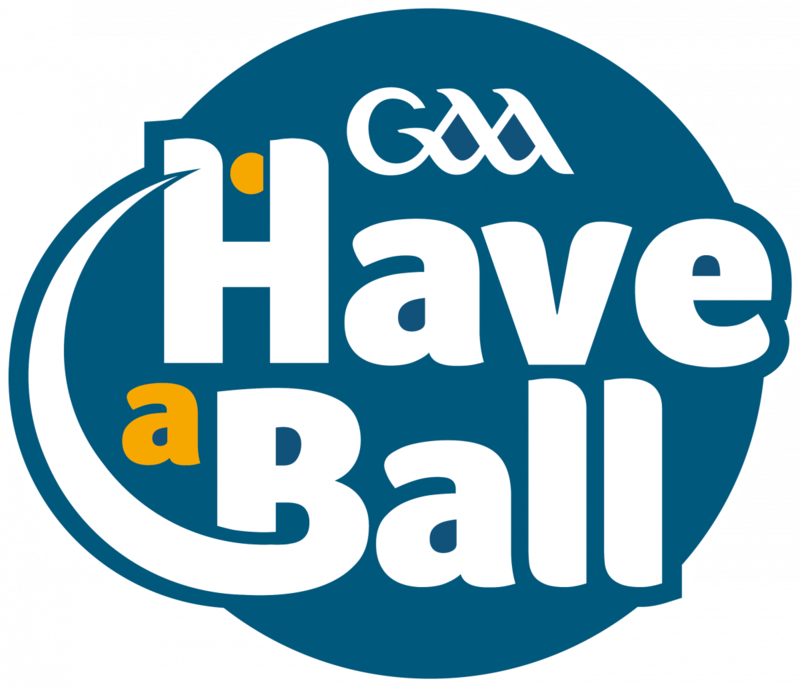 The WeLL-Mark serves to recognise those Schools that are actively promoting Wellbeing & Lifelong Learning through Gaelic Games on a self-sufficient and sustainable basis. Recipient Schools will be invited to a Gala Awards Ceremony.